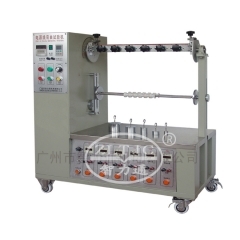 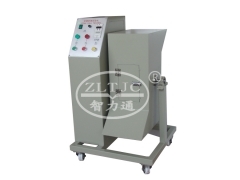 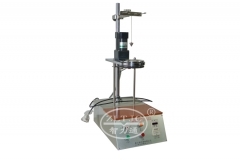 To determine the dimensional stability of parts consisting of non-ceramic, non metallic insulating materials when exposed to higher temperatures up to maximum 250℃. 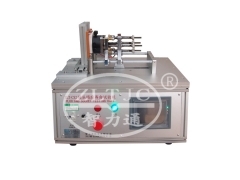 According to IEC60695 10 2, IEC60335 1 clause 30.1, IEC60598 1 clause 13.2.1 Fig.10, IEC60884 Fig.37, IEC60320 Fig. 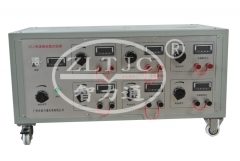 23, VDE 0620 Fig.19, IEC60669 1 Fig.25, IEC60670 Fig.5, IEC60967 Fig. 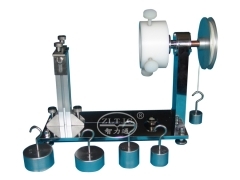 19, etc. 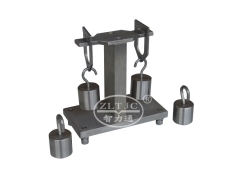 2 weights with fastening means. 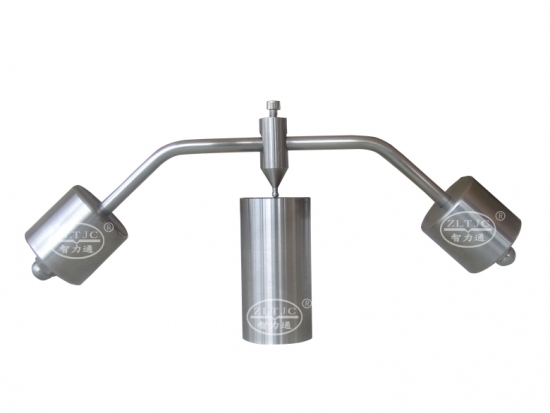 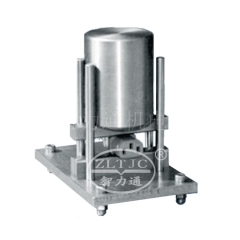 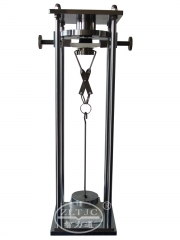 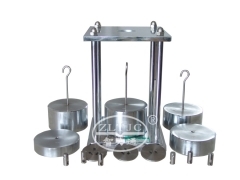 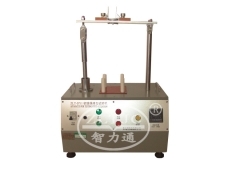 All stainless steel, ball is hardened steel, total mass 2040±5 g to produce the pressing force of 20 N, weights carefully tared, test stand is of 100 mm high, diameter 50 mm, with a hole of diameter 2 mm..